Frank Miller is coming back to Batman, with The Dark Knight: The Master Race. 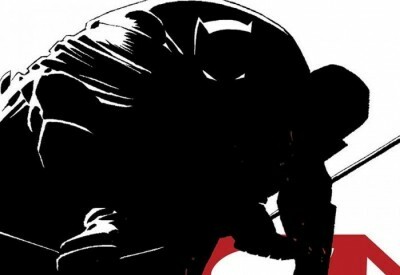 DC Comics says it will be be the “epic conclusion of the celebrated The Dark Knight Returns saga.” Cool, I guess! While Miller’s original The Dark Knight Returns is probably one of the most influential comic books ever, the sequel The Dark Knight Strikes Again was mostly disliked and ignored. I never read it myself, but friends who did weren’t fond of it. So will a third installment rise back to the heights of the first? Who knows, honestly. Also, the title might need some good rationalization, guys. Just putting that out there. 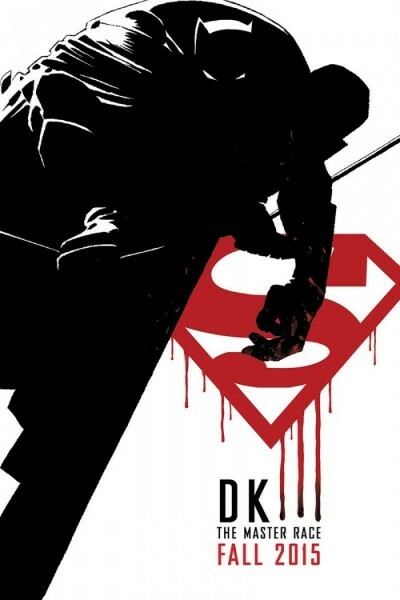 Anyway, it looks like Batman and Superman will be feuding again. No other details on the story were released. The series will begin this fall, be eight issues, and be published twice a month. Here’s the announcement poster!